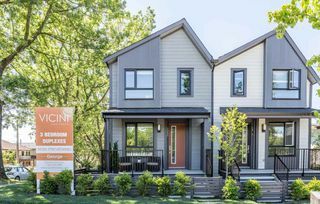 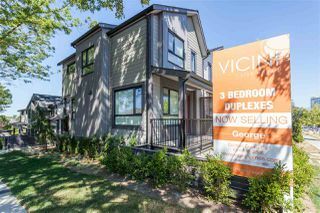 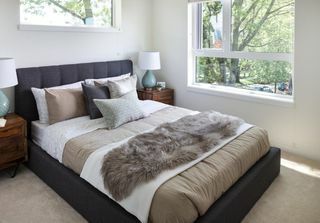 George by Vicini Homes! 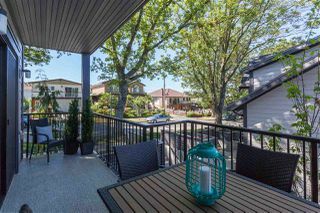 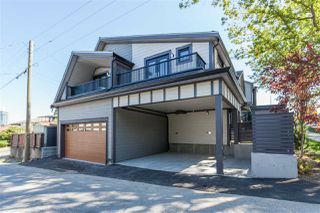 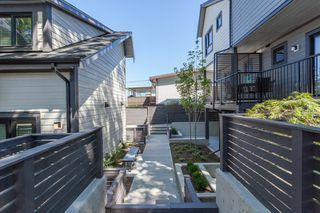 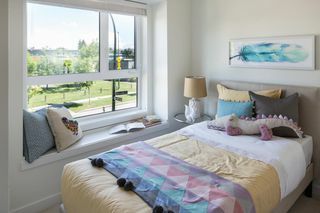 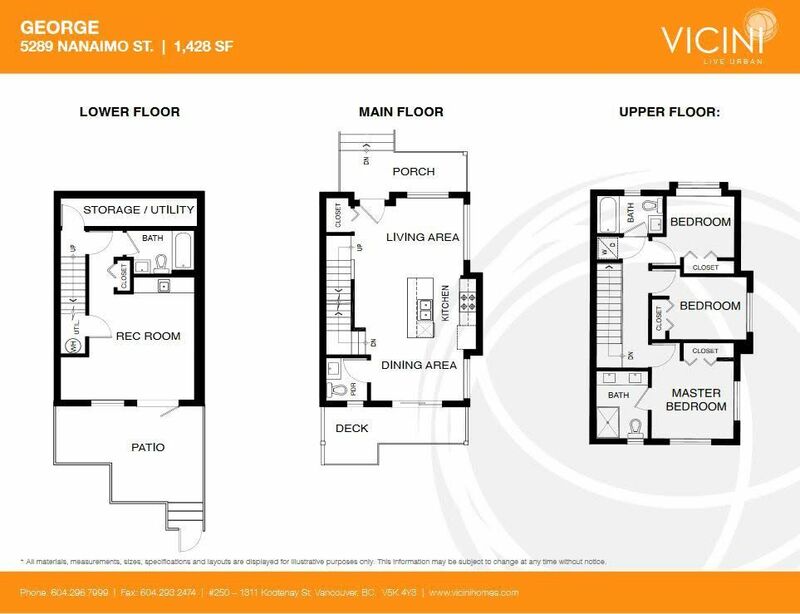 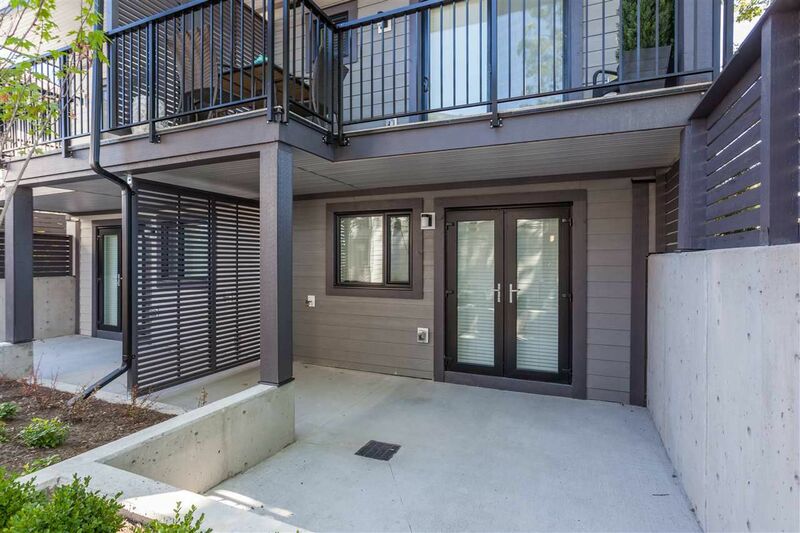 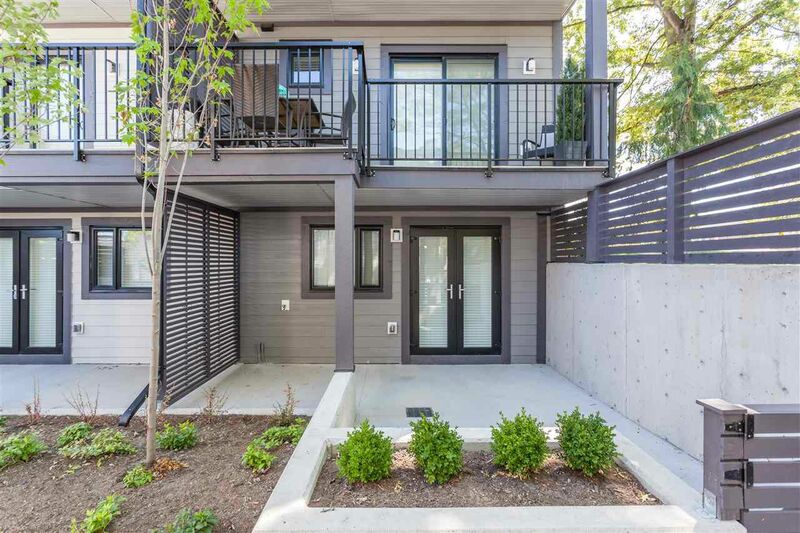 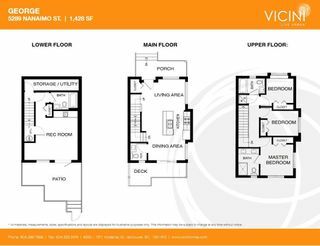 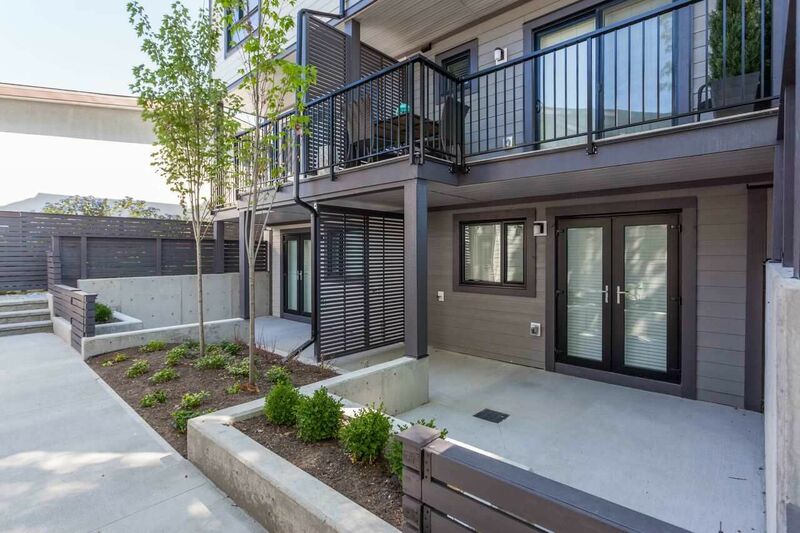 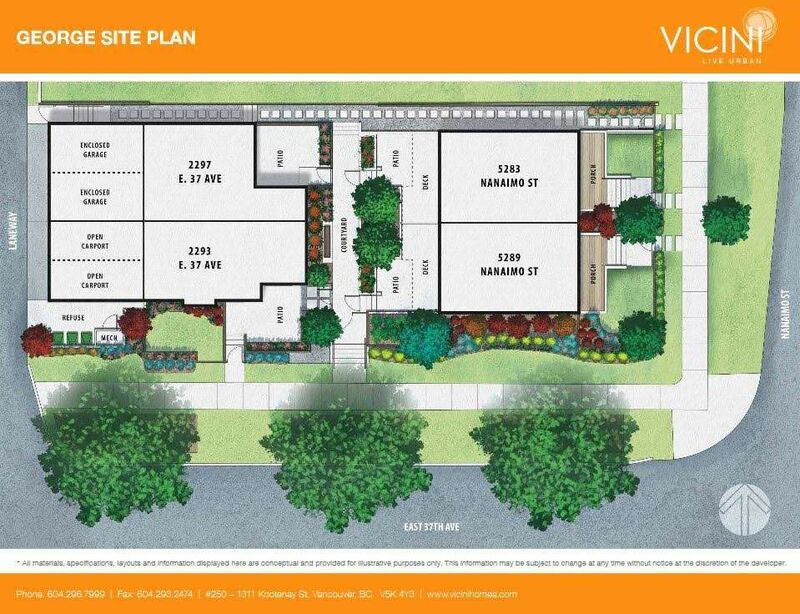 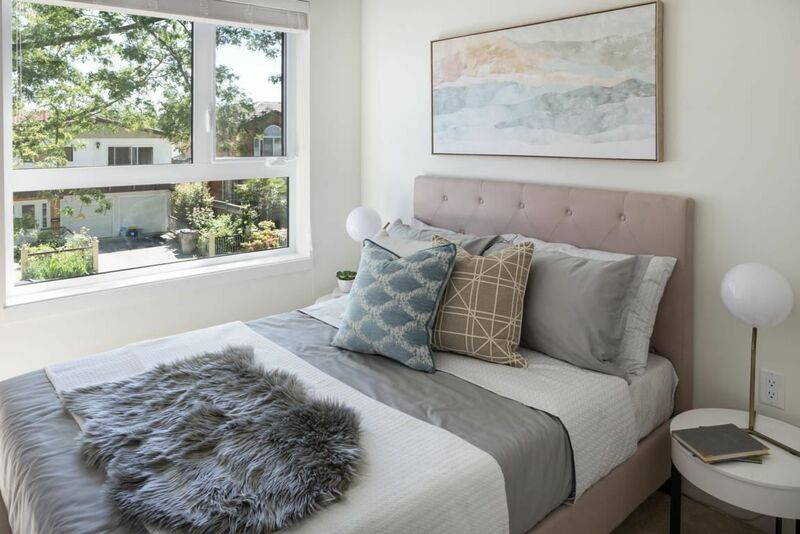 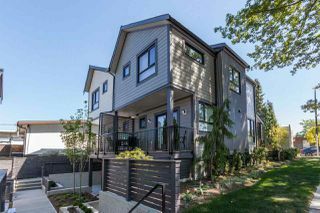 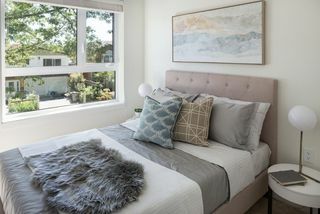 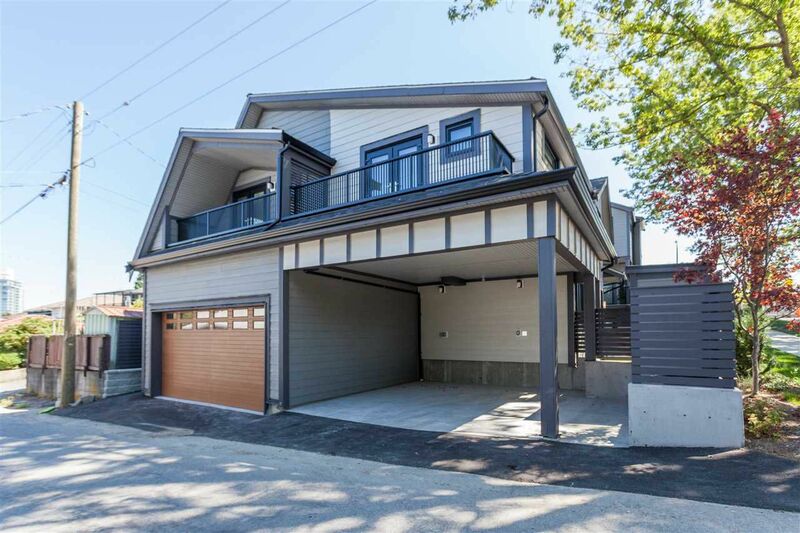 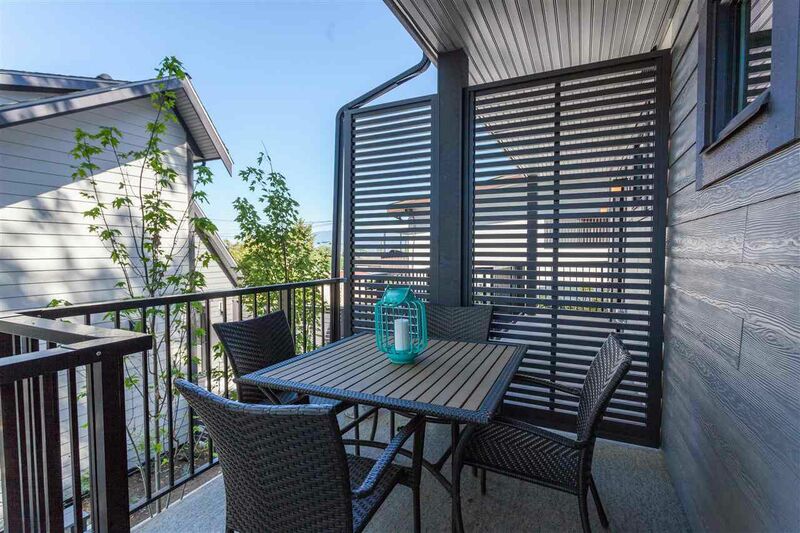 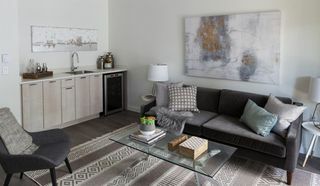 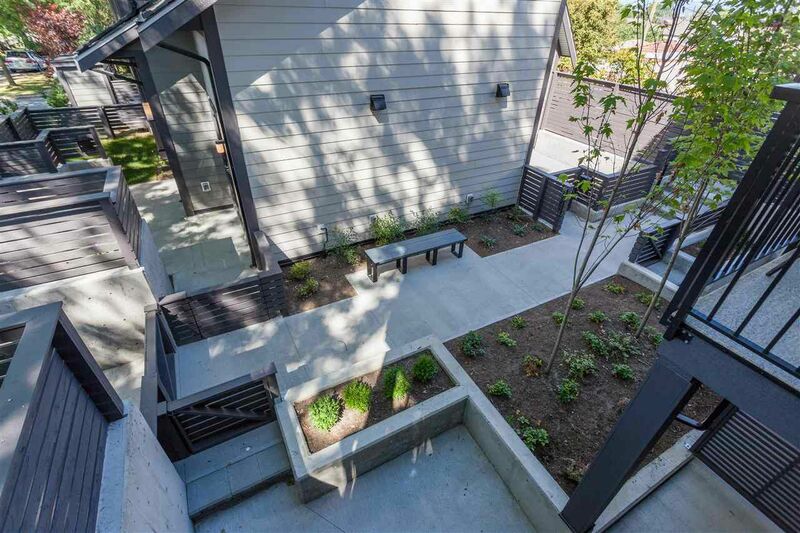 A modern approach to Living on the quiet part of Nanaimo St. 2 sets of duplexes with open concept layout, all are corner units bringing in lots of natural light, 2 units are suite-ready. 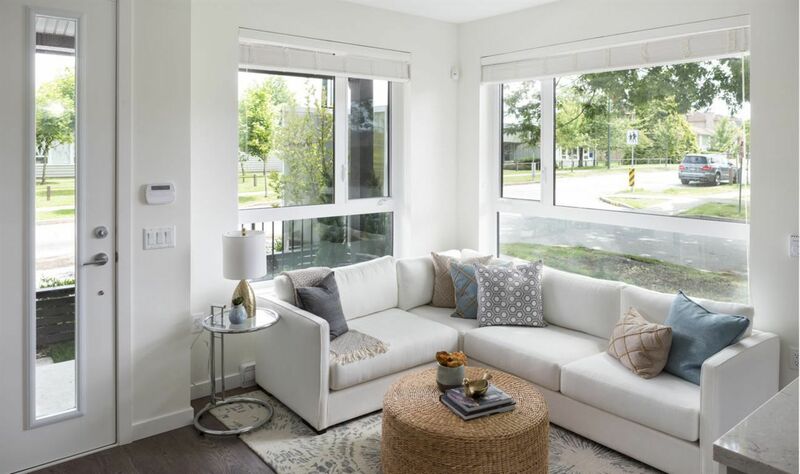 Contemporary look and finishes including sleek laminate flooring in living areas. 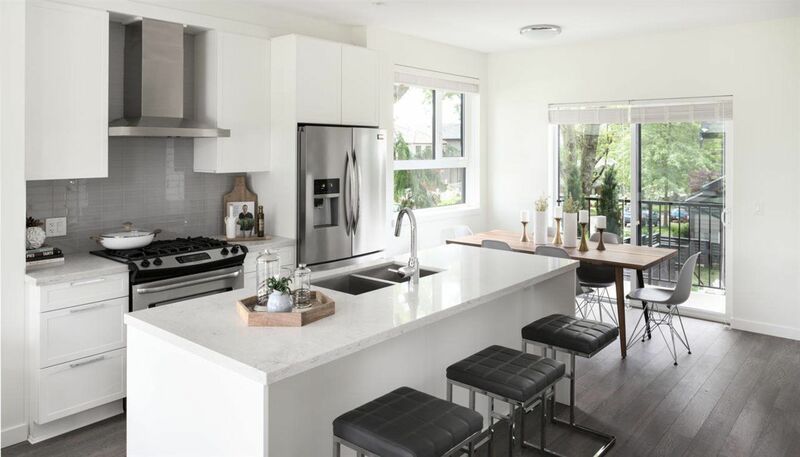 Chef-worthy kitchens have solid surface counters, contemporary cabinetry and stainless steel appliances incl gas range. 3 good size bedrooms with plush carpets & vaulted ceilings. 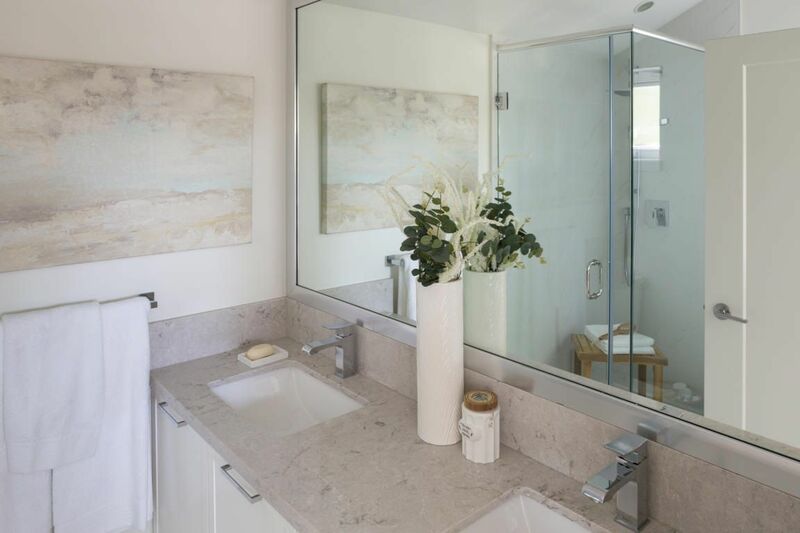 3 spa-like baths incl powder on main. 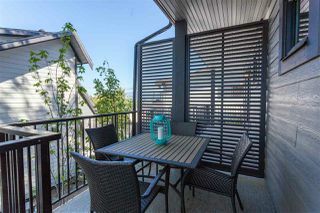 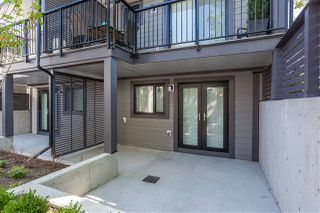 Large private decks and patios extend living space, equipped with gas hook up for that summer BBQ. 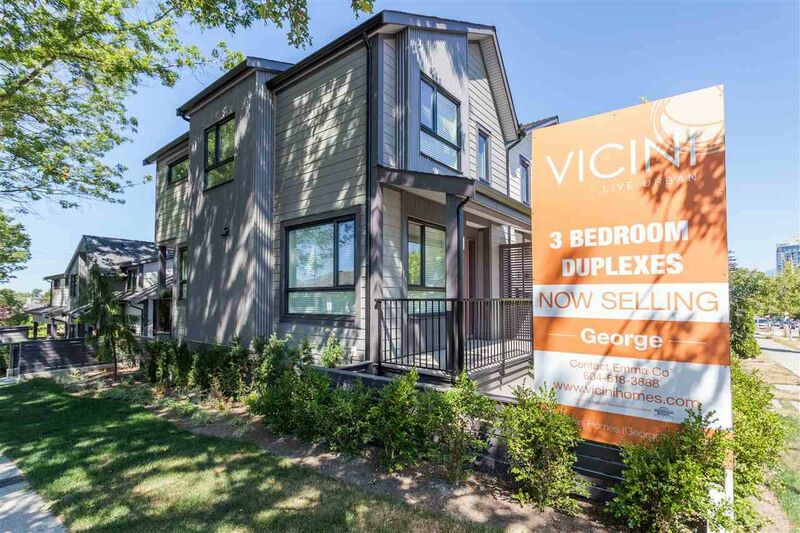 Walk your kids to George Cuningham Elementary, easy shop on Kingsway, walk to Nanaimo Skytrain Station & Trout Lake. Travelers 2-5-10 Warranty.